Home / Deals / Online Deals / Amazon Deals / Playhut Despicable Me Minions Classic Hideaway – Now JUST $7.05! Playhut Despicable Me Minions Classic Hideaway – Now JUST $7.05! Hurry and get the popular Playhut Despicable Me Minions Classic Hideaway right now for JUST $7.05 (reg. $14.99)! Kids LOVE to hide away in tents–either made out of sheets or otherwise! So they will REALLY love their Playhut Despicable Me Minions Classic Hideaway! It’s super easy to set-up and fold-down for storage! Also very lightweight and portable for easy play anywhere! Your “little Minions” will have hours of fun using their imaginations to create all kinds of ways to play with this hideaway tent! Hurry to Amazon today before the price goes up on this Despicable Me Hideaway! 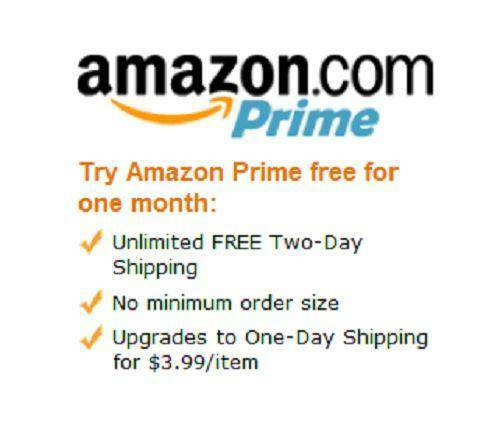 Prices can change very quickly on Amazon and without notice, so don’t delay!